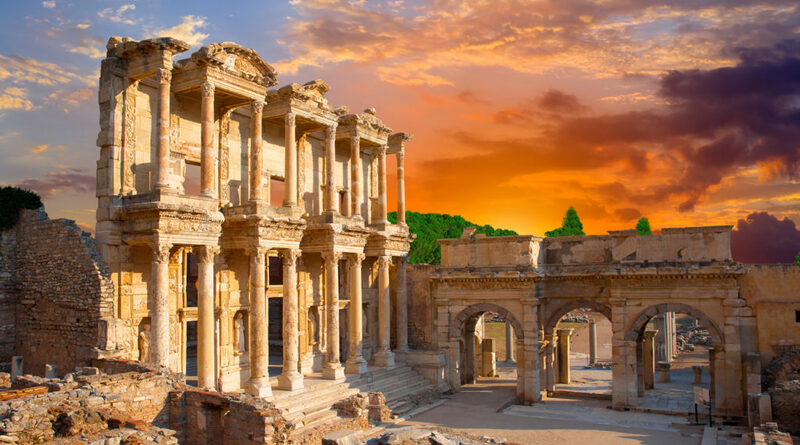 Ephesus (/ˈɛfəsəs/; Greek: Ἔφεσος Ephesos; Turkish: Efes; ultimately from Hittite Apasa) was an ancient Greek city on the coast of Ionia, three kilometres southwest of present-day Selçuk in İzmir Province, Turkey. It was built in the 10th century BC on the site of the former Arzawan capital by Attic and Ionian Greek colonists. During the Classical Greek era it was one of the twelve cities of the Ionian League. The city flourished after it came under the control of the Roman Republic in 129 BC. Ephesus was one of the seven churches of Asia that are cited in the Book of Revelation. The Gospel of John may have been written here. 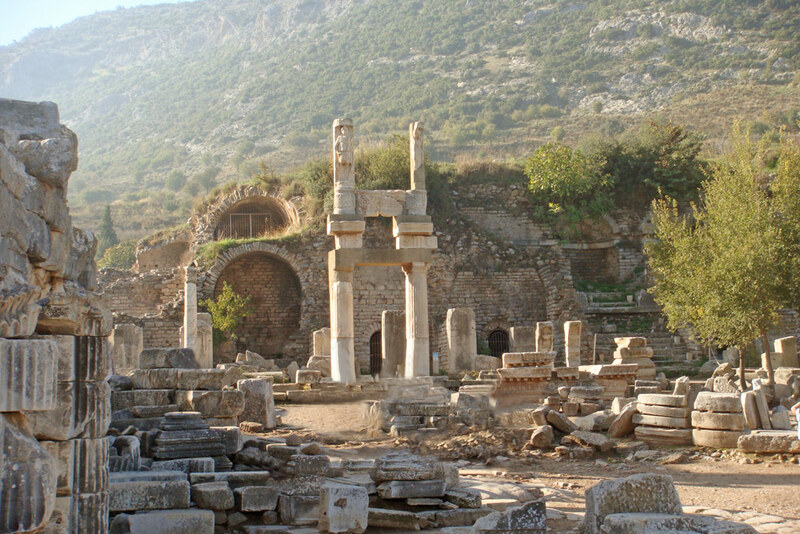 The city was the site of several 5th century Christian Councils (see Council of Ephesus). Excavations in recent years have unearthed settlements from the early Bronze Age at Ayasuluk Hill. According to Hittite sources, the capital of the Kingdom of Arzawa (another independent state in Western and Southern Anatolia/Asia Minor) was Apasa (or Abasa). Some scholars suggest that this is the later Greek Ephesus. In 1954, a burial ground from the Mycenaean era (1500–1400 BC) with ceramic pots was discovered close to the ruins of the basilica of St. John. This was the period of the Mycenaean Expansion when the Achaioi (as they were called by Homer) settled in Asia Minor during the 14th and 13th centuries BC. 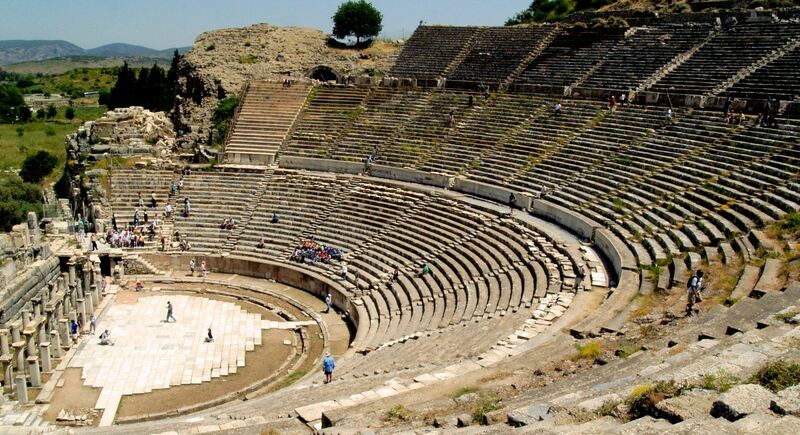 Scholars believe that Ephesus was founded on the settlement of Apasa (or Abasa), a Bronze Age city noted in 14th century BC Hittite sources as being under the rule of the Ahhiyawans, most probably the name of the Achaeans used in Hittite sources. As the river Cayster (Grk. name Κάϋστρος) silted up the old harbour, the resulting marshes caused malaria and many deaths among the inhabitants. Lysimachus forced the people to move from the ancient settlement around the temple of Artemis to the present site two kilometres (1.2 miles) away, when as a last resort the king flooded the old city by blocking the sewers. The new settlement was officially called Arsinoea after the king's second wife, Arsinoe II of Egypt. After Lysimachus had destroyed the nearby cities of Lebedos and Colophon in 292 BC, he relocated their inhabitants to the new city. Ephesus, as part of the kingdom of Pergamon, became a subject of the Roman Republic in 129BC after the revolt of Eumenes III was suppressed. The city felt Roman influence at once; taxes rose considerably, and the treasures of the city were systematically plundered. Hence in 88 BC Ephesus welcomed Archelaus, a general of Mithridates the Great, king of Pontus, when he conquered Asia (the Roman name for western Asia Minor). From Ephesus Mithridates ordered every Roman citizen in the province to be killed which led to the Asiatic Vespers, the slaughter of 80,000 Roman citizens in Asia, or any person who spoke with a Latin accent. Many had lived in Ephesus, and statues and monument of Roman citizens in Ephesus were also destroyed. But when they saw how badly the people of Chios had been treated by Zenobius, a general of Mithridates, they refused entry to his army. Zenobius was invited into the city to visit Philopoemen, the father of Monime, the favourite wife of Mithridates, and the overseer of Ephesus. As the people expected nothing good of him, they threw him into prison and murdered him. Mithridates took revenge and inflicted terrible punishments. However, the Greek cities were given freedom and several substantial rights. Ephesus became, for a short time, self-governing. When Mithridates was defeated in the First Mithridatic War by the Roman consul Lucius Cornelius Sulla, Ephesus came back under Roman rule in 86 BC. Sulla imposed a huge indemnity, along with five years of back taxes, which left Asian cities heavily in debt for a long time to come. 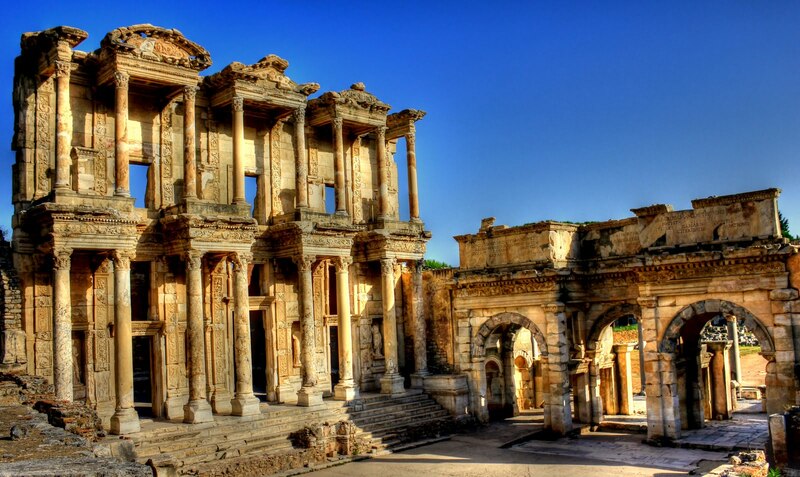 Until recently the population of Ephesus in Roman times was estimated to number up to 225,000 people. More recent scholarship regards these estimates as unrealistic. Such a large estimate would require population densities only possible in modern times, or extensive settlement outside the city walls. 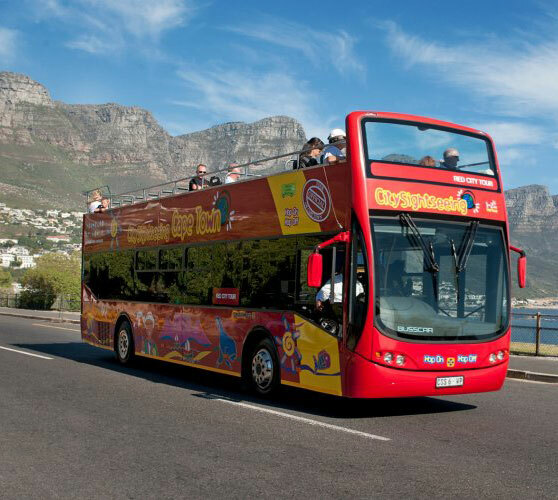 This would have been impossible at Ephesus because of the mountain ranges, coastline and quarries which surrounded the city. The wall of Lysimachus has been estimated to enclose an area of 415 hectares (1,030 acres). Not all of this area was inhabited due to public buildings and spaces in the centre and the steep slope of the Bülbül Dağı mountain, which was enclosed by the wall. Jerome Murphy-O'Connor uses an estimate of 345 hectares (850 acres) for the inhabited land. Using an average population density of 400 to 500 per hectare, he calculates that Ephesus would have had a population between 138,000 and 172,500, with a preference for the higher figure. J. W. Hanson estimates the inhabited space to be smaller at 224 hectares (550 acres). He argues that population densities of 150 or 250 people per hectare are more realistic, which gives a range of 33,600 to 56,000 inhabitants. 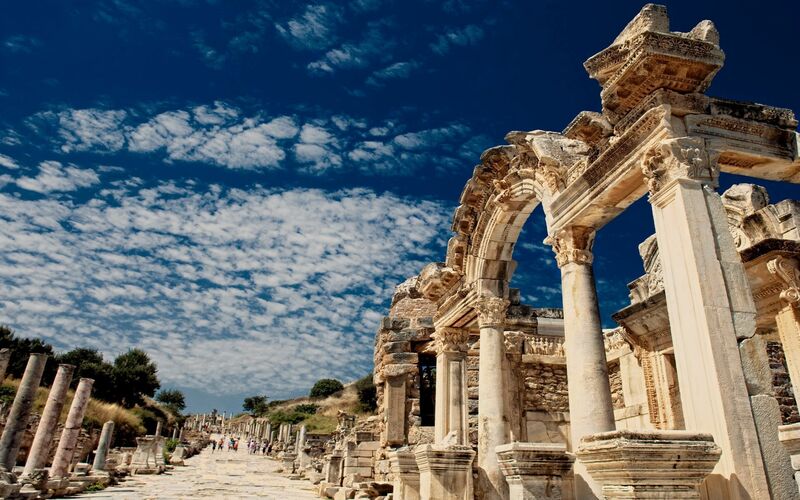 Even with these much lower population estimates, Ephesus was one of the largest cities of Roman Asia Minor, ranking it as the largest city after Sardis and Alexandria Troas.